Jaguar Land Rover has warned that it may end investment in the UK if a Brexit deal is unfavourable to the company. 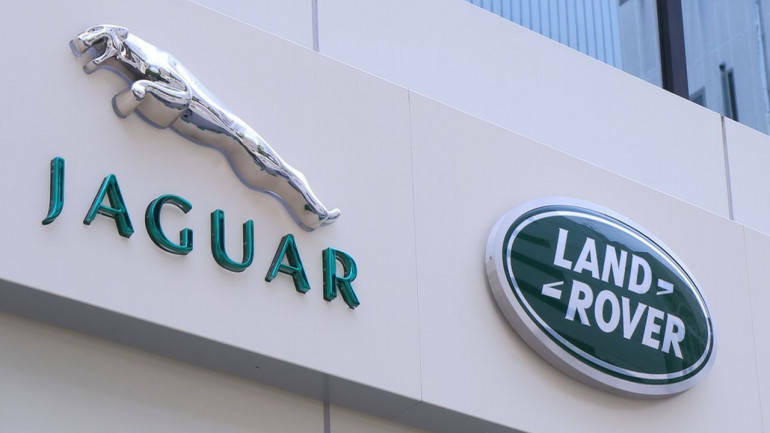 JLR currently employs 40,000 staff across many different areas in the UK, but has said that it requires ‘greater certainty’ if it is to continue investing heavily into the British motor industry. The warning comes as the Government meets on Friday to finalise a White Paper on Brexit. But the wrong deal could cost JLR up to £1.2 billion profit each year according to Dr Ralf Speth, chief executive of JLR. “Jaguar Land Rover’s heart and soul is in the UK,” Speth said. "However we, and our partners in the supply chain, face an unpredictable future if the Brexit negotiations do not maintain free and frictionless trade with the EU and unrestricted access to the single market. “A bad Brexit deal would cost Jaguar Land Rover more than £1.2bn profit each year. As a result, we would have to drastically adjust our spending profile; we have spent around £50bn in the UK in the past five years – with plans for a further £80bn more in the next five. This would be in jeopardy should we be faced with the wrong outcome. Land Rover has been a permanent presence in the UK since the late 1940s when they produced the Series One and though owned by foreign investors are still regarded as a truly British iconic brand. Love a Land Rover, or maybe even a Jaguar? MotorDepot has a wide range of JLR vehicles to choose from. Get yours while they are still manufactured in the UK.